Ditch the spreadsheets. Fizure helps project managers to manage contracts, commitments and invoices all in one place. Just sit back and follow your budget and profitability in real time. Fizure allows project managers to organize pdf or paper invoices on the go. With Fizure, there’s no more need for paper expenses or to follow and process pdf invoices via e-mail. Simply take a photo via mobile phone and send it to Fizure just as you would send an image on Facebook. Forward the pdf invoices via mobile with Fizure. No more organizational hassle with folders necessary. Compare your expenses with your estimated costs, commitments and contracts on the same screen and click submit with confidence. No files downloaded, no folders created and all information accessible from one place. Whenever an expense exceeds a contract, commitment or set goal, Fizure will display a red error warning. Let subcontractors submit commitments that correspond to your contract. 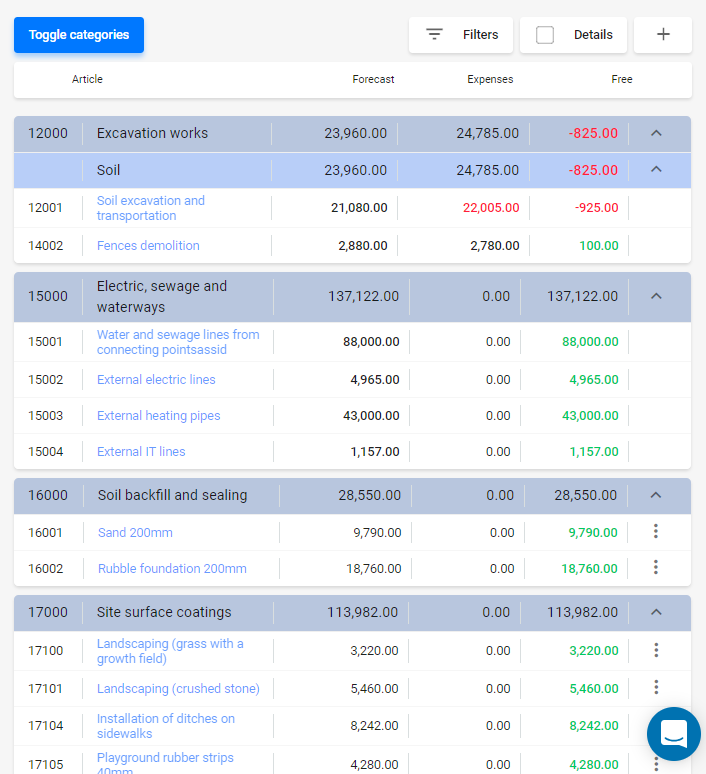 Follow your project finances in real time, and with a clear and detailed overview of your project profitability. Let management have one dashboard in order to follow project cost estimate changes and profitability forecasts in real time. All project manager-approved expense documents, contracts and commitments automatically update the budget. Fizure automatically sends project manager-approved accounts and costs to accounting (or ERP software). Get your project costs organized with Fizure. Take just 10 minutes to see what the tool is about and like most project managers, you will probably fall in love with it.